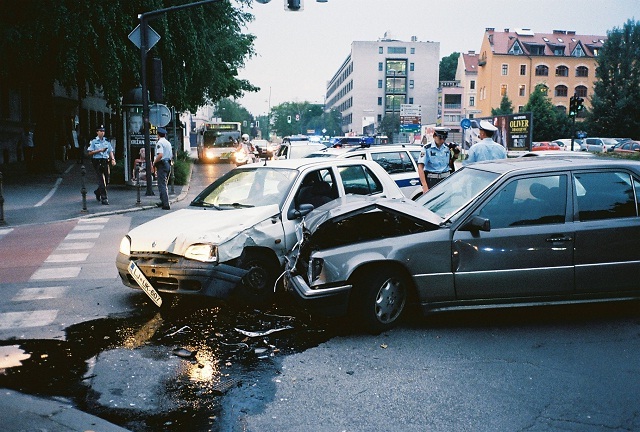 According to National Highway Traffic Safety Administration (NHTSA) and the National Safety Council (NSC) report, the United States has had the highest number or car-related deaths for the past nine years. Based on the data gathered by the NSC, the Wall Street Journal estimated that more than 40,000 car-related deaths occurred in 2015. The most common causes of deadly car accidents include speeding and distraction due to the use of mobile phones. Fortunately, both can be prevented with the help of GPS car tracking. Companies cannot control their drivers outside working hours, but the GPS technology can help fleet owners reduce car-related deaths from within their business. The GPS car tracker can monitor the speed the vehicles are going. If the company vehicle driven by the field employee exceeds the designated limit for speed, the fleet manager will receive an alert immediately through text message or e-mail. With these pieces of information, they will know whether it is necessary or not to take actions and whom they should give the punishment to. This feature will also help drivers get rid of their bad driving habits for their own safety and for everyone else on the road. GPS tracking can also help prevent people from using their phones while behind the wheel. Some drivers fiddle their phone, trying to text or call another person or view Google Map to find the right direction to their destination, which can be distracting as they also have the road to keep an eye on. (When you’re driving, multitasking isn’t an ideal thing to do.) There are GPS devices with two-way hands-free communication. Drivers can communicate to dispatch manager without their hands leaving the steering wheel. The fleet manager can assign new task or send travel routes to the field employee from the base to the device on the vehicle. You can avoid your fleet from becoming part of the statistics on car-related deaths by installing GPS tracking system on each of your vehicles and possibly remove the country from the list of countries with deadliest car crashes this year.